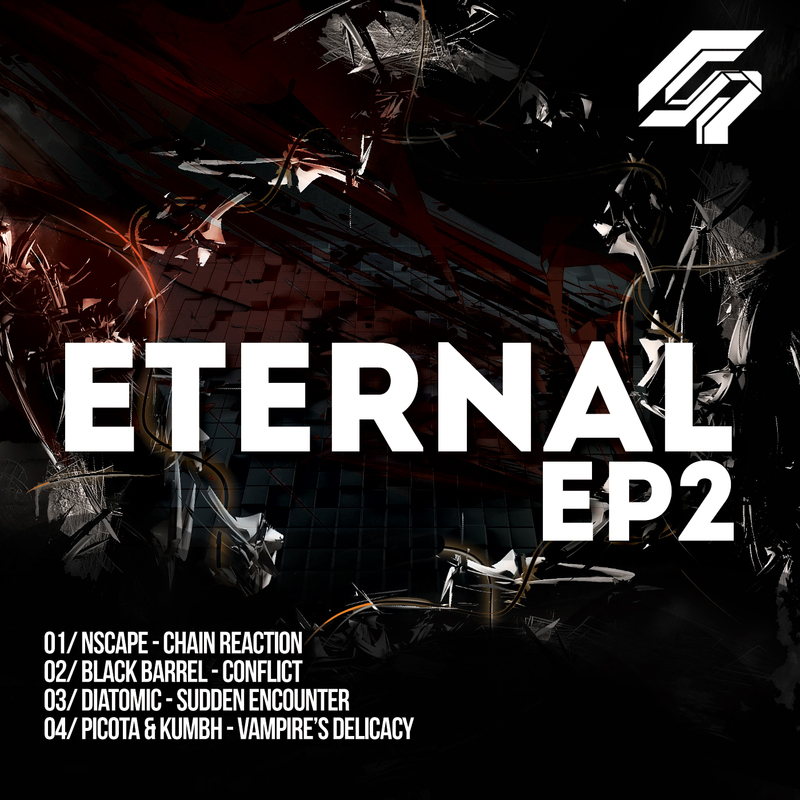 As promised, it's time to start rolling out our next releases: Eternal EP Pt 2 Various Artists. Features the talents of NScape alongside Black Barrel, Diatomic, Picota & Kumbh. 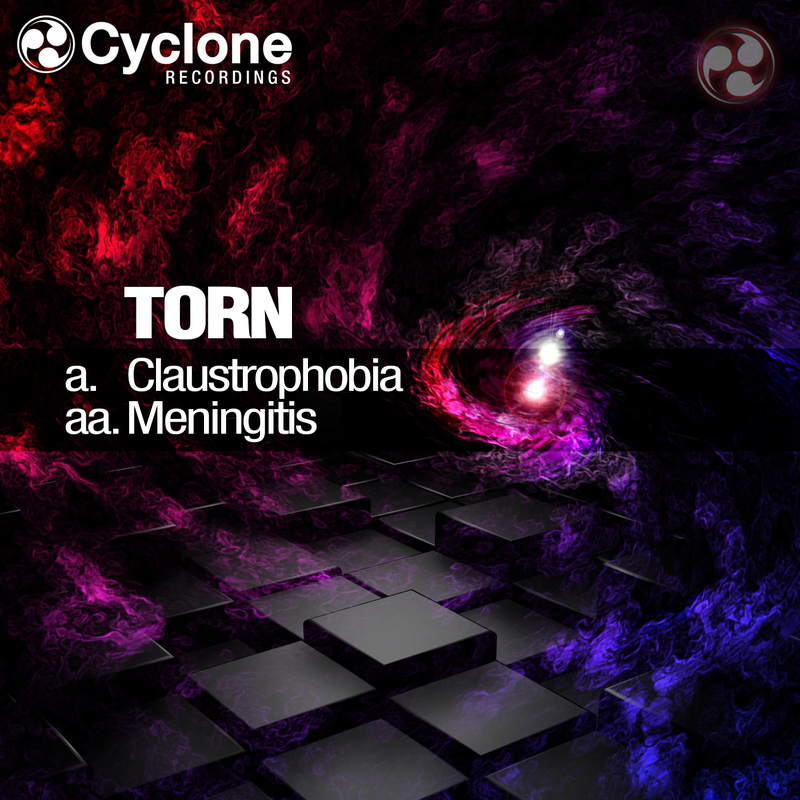 Stackin up releases under their belts with Dutty audio; Eatbrain; Addictive Behaviour and Syndrome all four tracks are on point. Expect some serious screwfaces on the floor. 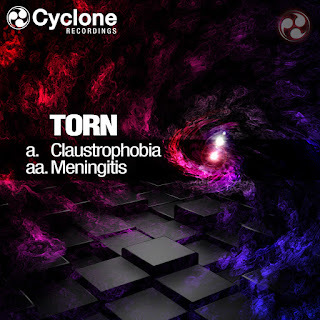 First up the stand off with NScape - A tension Neuro fuelled stomper bringing tough drums with killer rasping basslines. 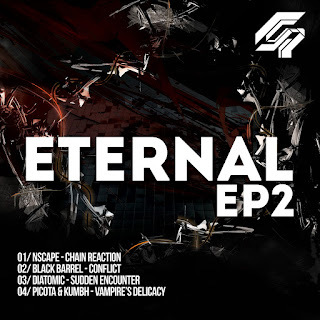 Equally as monsterous (Conflict) by Black Barrel pushin the sound onwards with classic tech-step elements, whiplash drums, nasty stabbin sub synthesis fresh and exhilarating.